 You’re excited about your business, brand or products, right? 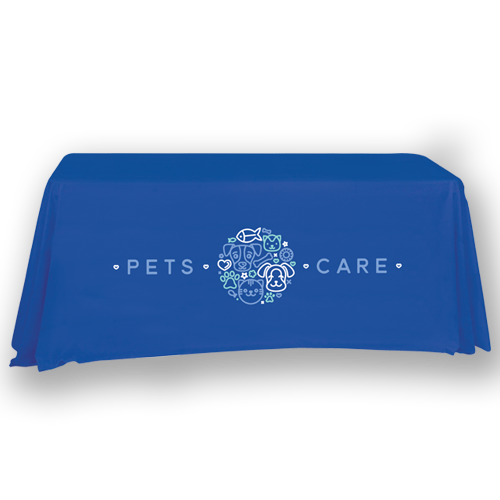 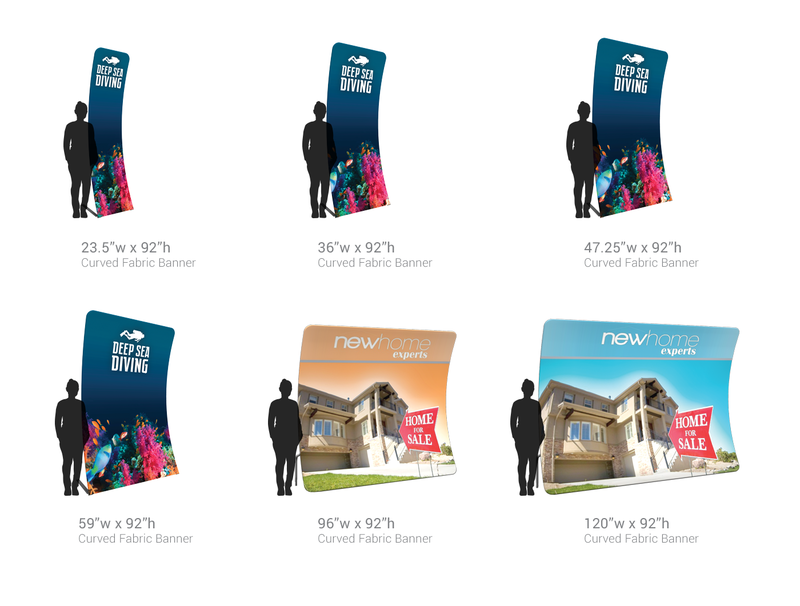 Then design a Curved Fabric Banner Displays with Hotcards that conveys your excitement. 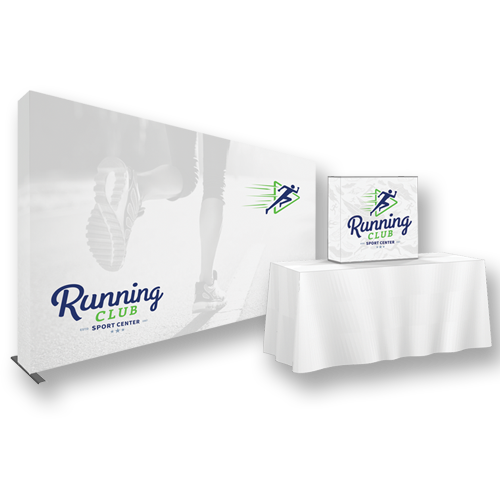 We’re all about helping you Become Known. 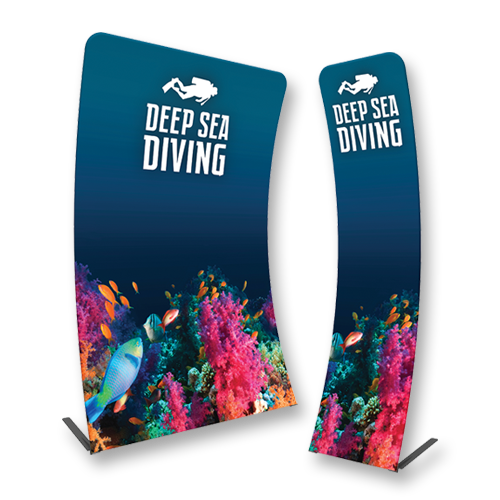 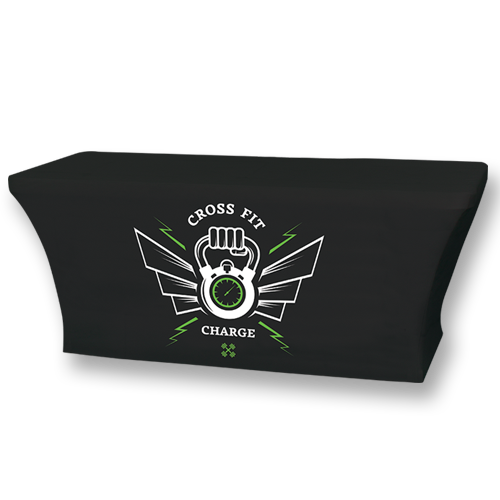 That’s why we want you to try our easy to assemble and custom-design Curved Fabric Banner Displays. 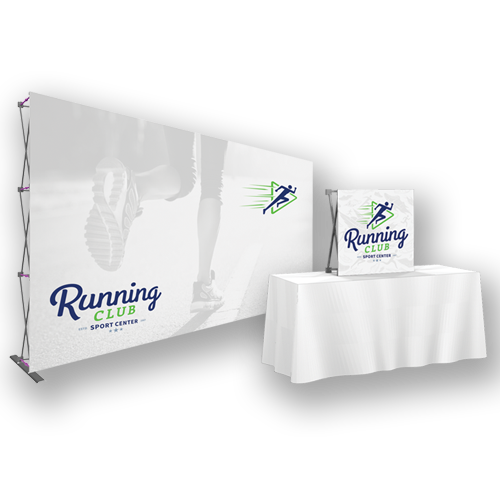 These banners feature a simple curved bungee-corded tube frame and a fabric graphic that simply slips over the frame, making them the easiest way to turn a would-be passerby into a new client.